You know that the best way to put a smile on a grandmother's face is to give her family photography in Perdido Key. Last night we had just that type of opportunity. Let me tell you the grandmother was all smiles, I mean ear to ear! It was a great afternoon and we had the opportunity of working with her and her wonderful family. These guys were great! The beach was pristine, and the weather was surprisingly cool for this time of year. To say it was picture perfect would have been a shy bit of an understatement. The session turned out great and the photography was perfect. That is exactly how we like to work our sessions. If it is not fun, something is wrong! This task is not a simple one either. Having your family picture made is not always what everyone in the group decides to be a perfect vacation idea. That is where our experience comes in, and we work to make the whole experience fun and entertaining. Whether it's a puppet show or a poot-n contest, we are positive we have a trick up our sleeve to make it fun for everyone. 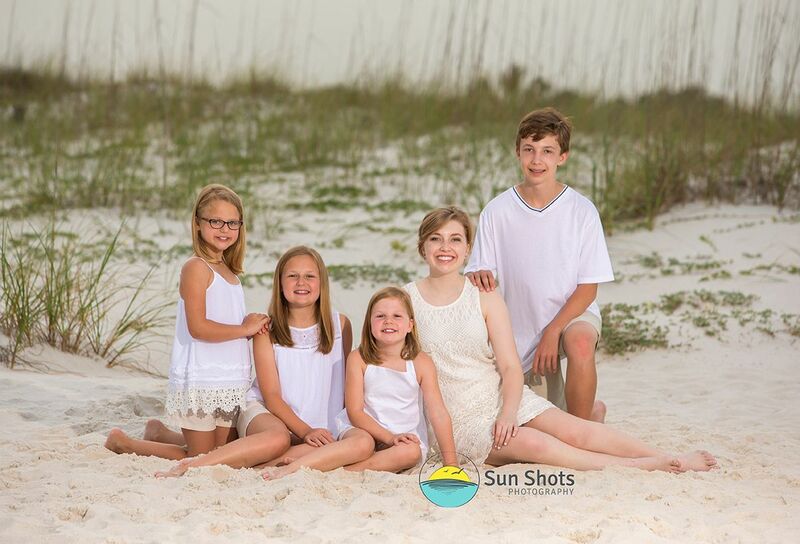 That is the secret, fun for everyone with family photography in Perdido Key. When everyone is happy it shows. No one wants a frowny-faced family portrait, and we understand how to turn those frowns upside down.